Whether you are a complete beginner (child or adult) or a more experienced player, this book is for you. Find out how to lay deadly traps for enemny pieces, plan cunning move combinations, launch effective attacks and form solid defence strategies. 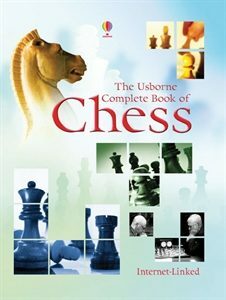 Includes over 80 teasing chess puzzles. 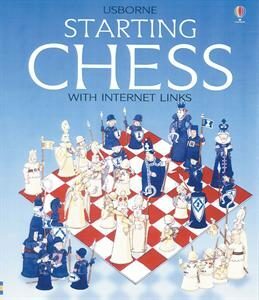 Internet Linked Book: this book contains educational websites you can visit to take you further into chess in a fun and informative way. You are sent to quicklinks which are updated to ensure the chess links do not go out of date! Chess Puzzles is packed with over 100 fun and fascinating chess problems to help improve playing skills. Contains a wide range of puzzles: simple one move checkmates to challenging brain teasers. 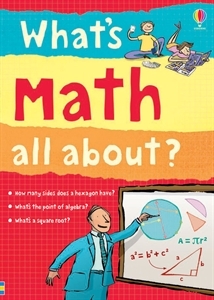 All puzzles have colorful board diagrams and answers are provided with detailed explanations.